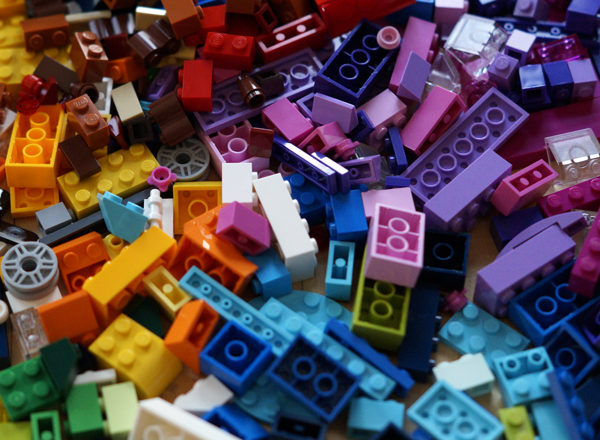 Children Drop-in Children of all ages and their families are invited to build creative projects using LEGO blocks! All blocks will be provided. Free and no registration required.